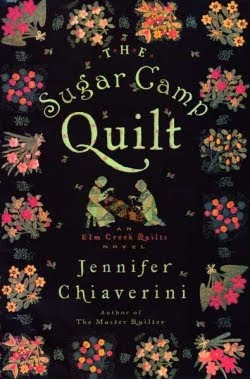 If you love quilts and history, then you will enjoy Jennifer Chiaverini's books. This is second book I listened to (books on CD) by this author. The story revolves the Abolition movement to end slavery and the importance of quilt during this time. Quilts were used to mark safe houses for slaves who was escaping to freedom. So many of the blocks had messages and road maps to help the slaves escape. 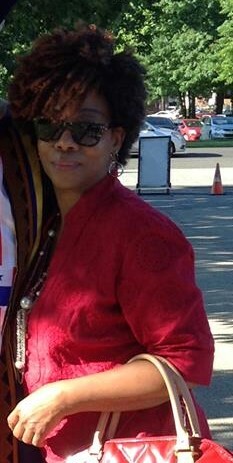 Only the folks involve in the Abolition movement and the slaves understood the quilts. And sprinkle into the story was a bit of love and romance. Just great reading. I love listening to recored books as I sew. I'm going to look for this one!